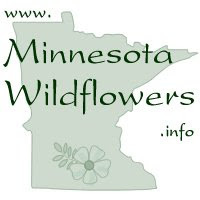 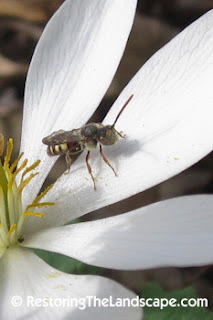 A couple of weeks ago I wrote about the early spring pollinators on Bloodroot and Pasque Flower. I photographed many bees, one I didn't write about was the Cuckoo Bee (Nomada ruficornis species group) pictured here on the left. 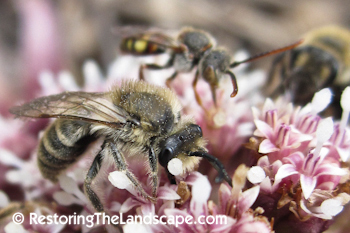 These small rusty brown colored bees are thieves of sorts, otherwise known as kleptoparasites. 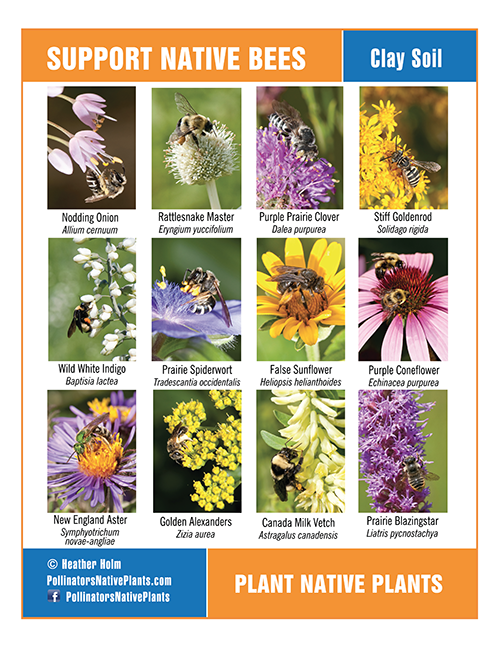 They lack any kind of pollen transport structure so they rely upon other bee species to do their pollen collecting for them. The Mining Bees (Andrena species) were the most common visitors of the Bloodroot flowers and these are one type of bee species that the Cuckoo Bee preys upon. 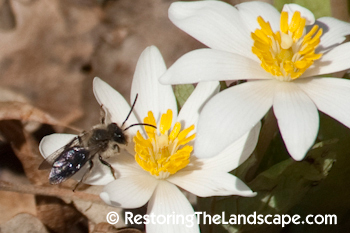 The Mining Bees collect and stock their ground nest with pollen which they lay their eggs upon so the hatching larva can consume the pollen. 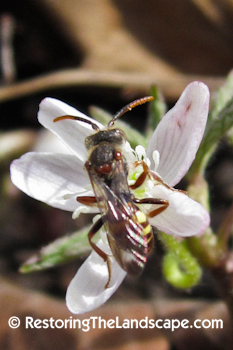 Having Cuckoo Bees present in our landscape is in my opinion a good indicator of ecological health and biodiversity. 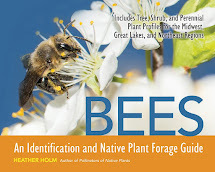 It indicates that we are providing the right types of flowering native plants and nesting sites so that Andrena and other solitary native bees can successfully build nests and rear young (except for the ones taken over by the Cuckoo Bees of course).